Based in central Rickmansworth, Morgan Hamilton Inghams (mhi) are firm of chartered accountants with clients across the South East of England. Business services – Designed for business owners who are looking to outsource the more mundane tasks involved with running a business. Taxation services – Advice for businesses and individuals on how they ran reduced their tax liabilities within the UK tax system. 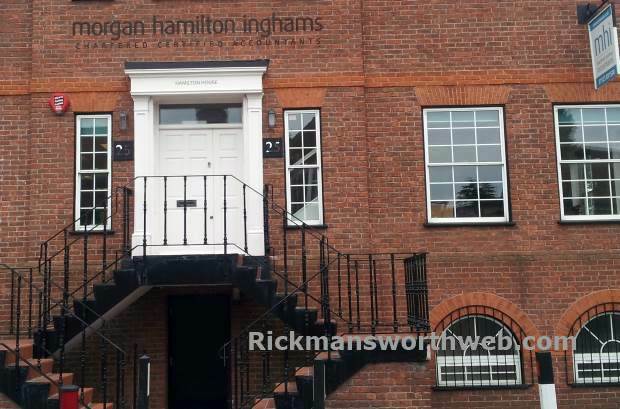 Morgan Hamilton Inghams (mhi) have been located in Rickmansworth since 2008 following the merger of two local accountancy firms (Morgan Hamilton and Inghams). Unlike the majority of accountancy practices, mhi offer a fixed fee services which provides stability and reassurance to their clients.